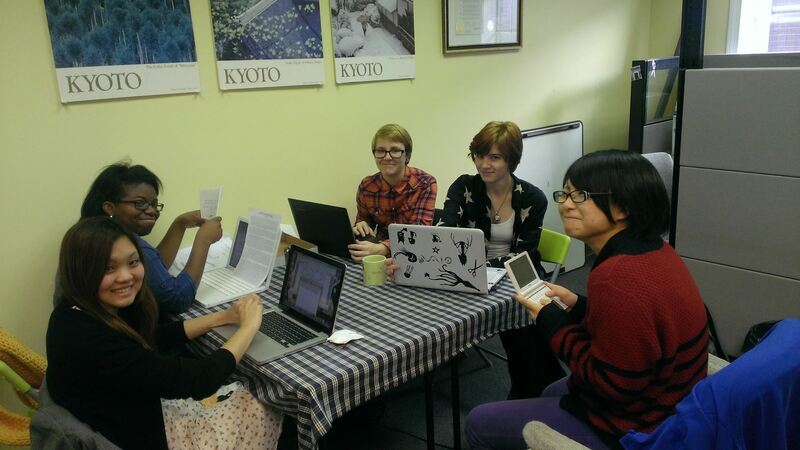 The Japan-America Society of Georgia’s (JASG) internship program promotes an individual in several different career fields, including: Event Planning, Fundraising, Foreign Languages, International Business/Relations, and Public Relations. The Japan-America Society of Georgia is a non-profit organization comprised of Japanese and American corporations and individuals with an interest in Japan and U.S.-Japan relations. JASG’s goal is to raise the level of knowledge among Georgians about Japan and its culture and to help those Japanese relocating here to assimilate into Georgian culture. We provide a forum for the exchange of culture as well as business ties. Our mission is to promote business, commerce, cultural, and mutual understanding between Japan and the State of Georgia. 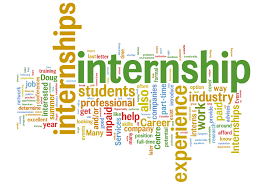 The intern will be responsible for a variety of tasks, including: (1) assisting with social media management and event planning of programs, (2) working with staff to assist the needs of corporate and individual members as well as associate organizations, and (3) compiling research data for fundraising, various business, cultural, and educational projects and office improvement activities. An individual that is organized, self-determined, willing to learn, and has an interest in the U.S.-Japan relationship or international studies. Benefits/ Perks: Great experience for resume, ability to meet our corporate members, which may lead to a career opportunity, and possible course credit.